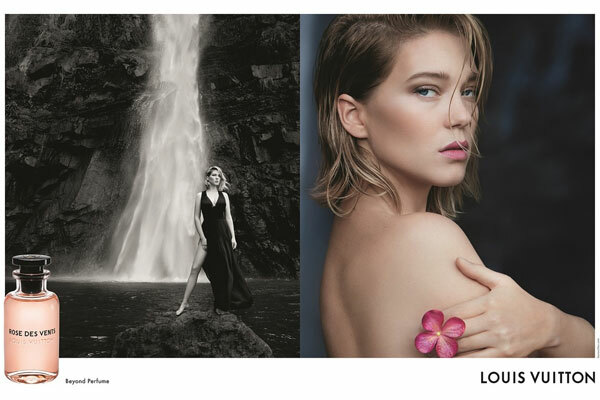 Lea Seydoux (born 1 July 1985 in Paris, France), is a French actress. She starred in the movies, The Beautiful Person, Inglorious Basterds, Midnight In Paris, Mission: Impossible - Ghost Protocal, and The Grand Budapest Hotel. 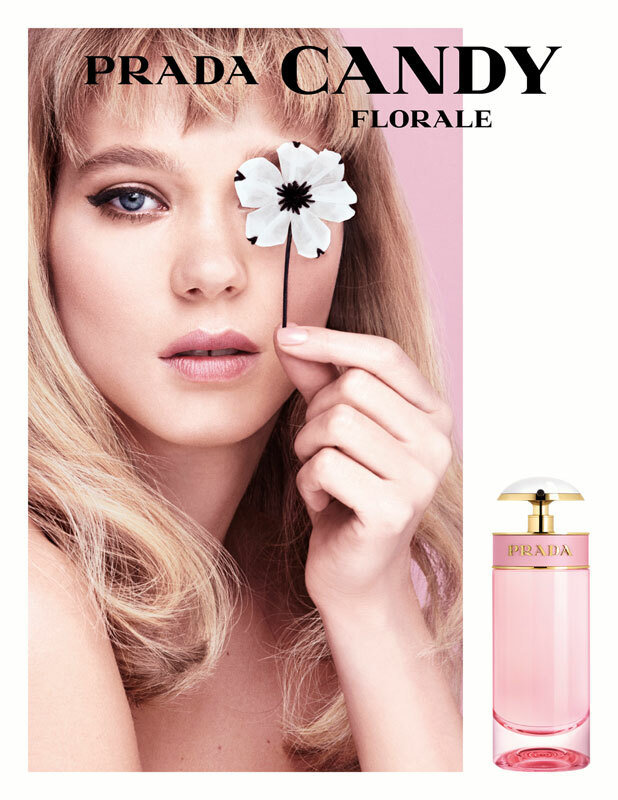 Lea Seydoux was the face of Prada Candy fragrances (2011) and Louis Vuitton.